<Watch Philadelphia Police Commisioner Charles Ramsey get dumped with ice water, then follow him on his new Twitter acct. Up on Tioga Street, in the vacant shadows of a postindustrial city, the sign above Kensington Pub declares, “Born Here. Raised Here. Still Here.” Inside, there’s a life-size wall drawing of a guy pitching halfsies, the stickball game they used to play down the corner. The bar is mostly empty on this Friday afternoon. “Yo, what happened to the keg that guy brought in?” owner Kevin Konieczny asks his bartender. 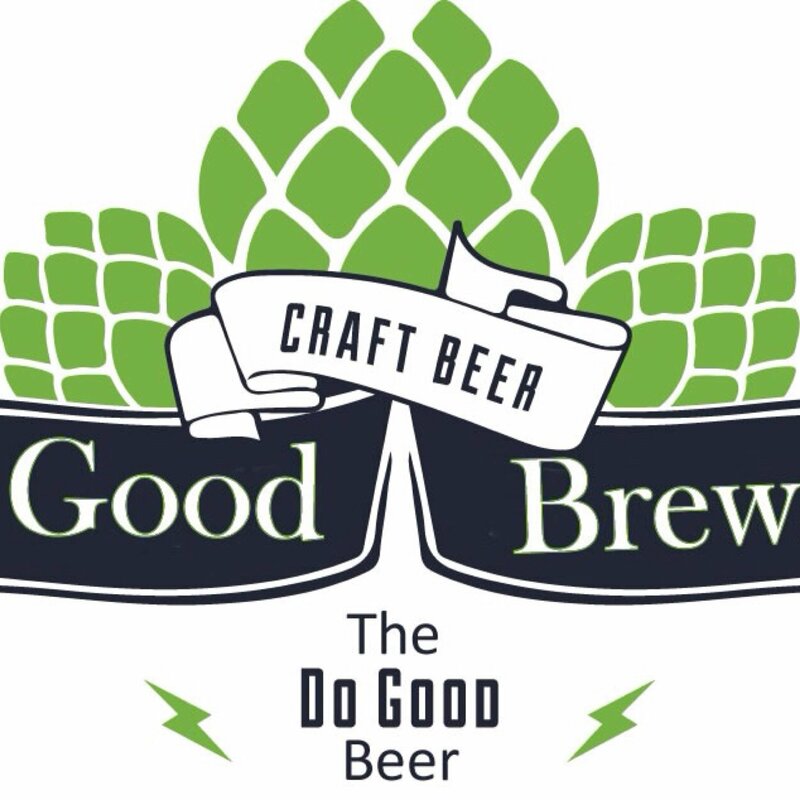 And so goes the home debut of Do Good United Ale. Full story at “Joe Six Pack” column.